Many business owners get so excited with the trend of going online that sometimes, the planning part tends to go awry. If you really want to see the results that would work to your advantage, it is a must to make a roadmap so that your efforts will be targeted toward a specific goal. The roadmap should take account of strategies to employ, metrics to achieve and results to measure. Social media involves activities like audio exposure, images, videos, content and social interaction. 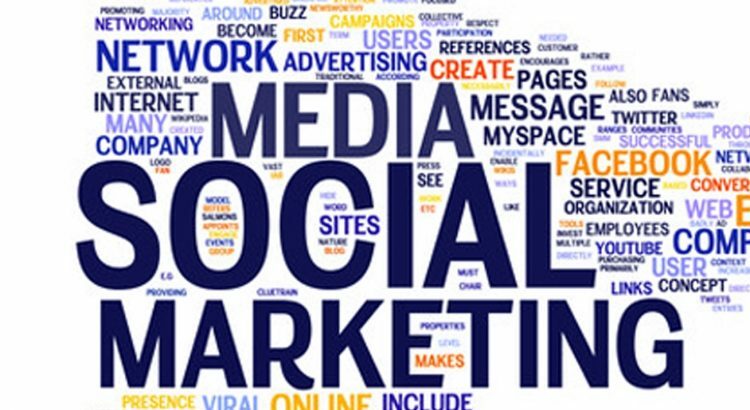 When used for social media marketing purposes, participating in different social media networks will help any business achieve marketing communication goals and improve the popularity of a brand. * Be a contributor to the online community. A huge percentage of the human population worldwide read articles online and look for information through search engines every so often. And because the population of contributors is relatively small, providing useful content will give you more opportunities to promote your brand. If you want to be successful in your social media marketing efforts, the best technique that you can put into play is to help others in any way that you can. Here’s an important rule to remember: Think more of others and minimize talking about yourself. Links are proven to generate more traffic to your website. Without links, search engines won’t be able to serve their purpose. It is an ordinary practice among website owners to link out to other websites and blogs. You can also try this trick and see the amazing effects yourself. Blogs are growing at an uncontrollable rate. Even spam blogs (also called as splogs) are taking over the playing field. If you want to be successful in your online –social media marketing services, don’t ignore the effect that blogs can create. You might be caught off-guard with the amount of traffic it can bring to your site. Especially those who are considered authorities in your niche, you can benefit from the tips they can offer, the guidance they can give and the experience that they are more than willing to share. There are also brand advocates who can do much to make your business known to a good number of interested people. Be it online or traditional, marketing serves the ultimate purpose of selling your products and services. Before you embark on the journey, make sure that you know where you’re headed and make sure that the vessel you have boarded on is directed toward your planned destination.